What a lovely day!!! As we bid goodbye tio the winters here in north, I am feeling a bit nostalgic today about my school days. When I was a kid the only beauty essential women used in India, seemed to be a maroon / red lipstick. It was considered to be the epitome of beauty. Even the hollywood divas of yesteryears sported this with elegance and panache. What happened was as follows, my friend gifted me a cosmetic hamper for new year (see here). The lippie I am talking about was also included in the hamper. Since it was a gift, I started using it and lo and behold have started loving the bright colour. Price: INR 220, I got this as a gift. Packaging is functional and not very fancy. My experience has been pretty good with this lipstick. Since I was scared of REDS, it made that fear go away, I use it as a tint most of the times. Stays on me for 3-4 hours without any meals, with light snacks. 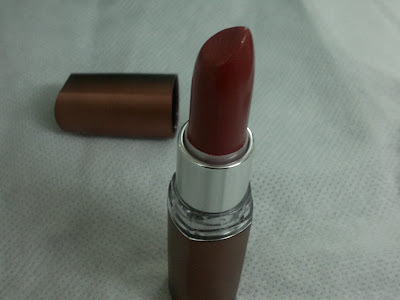 For the price, texture of the lipstick is buttery soft and it glides on my lips like a dream. Overall, a decent product with a lot to offer at a decent price. 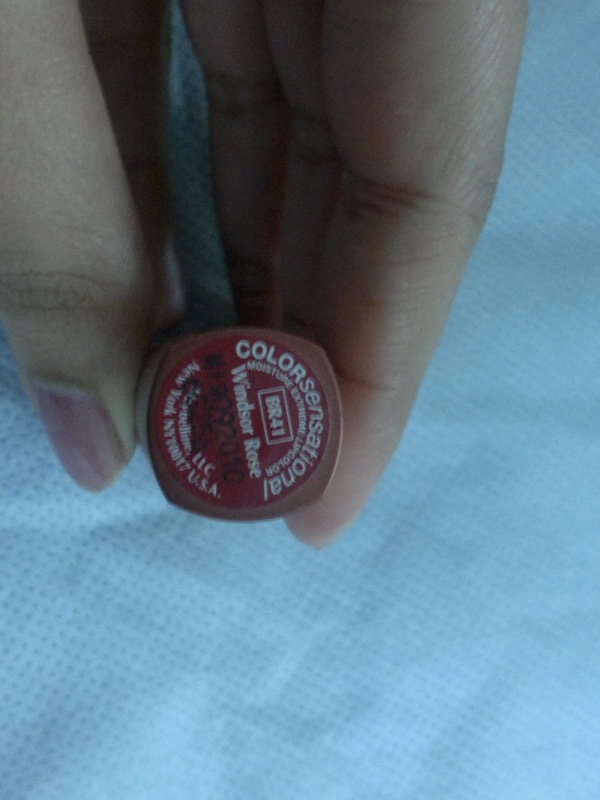 The shade I am in love with, instantly brightens my complexion and makes me feel glamorous. Though I prefer using this shade for parties and not for office. 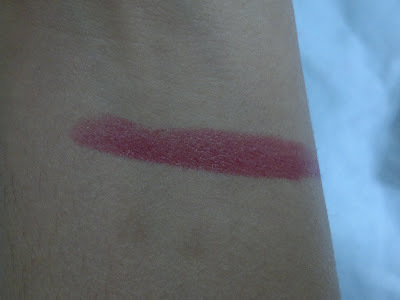 Product rating: A, available at all Maybelline counters and online beauty shopping websites. Would definitely recommend this to everyone, and personally would love to try more shades in this range. 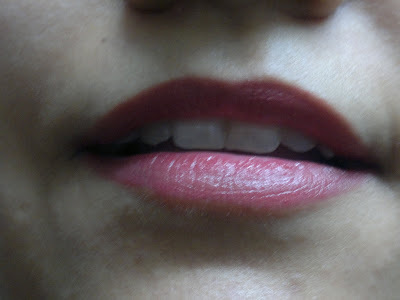 thanks Namita, yeah this is how I manage to avoid questions on dark lip colours by my peers.